Sparkle. Shine. Shimmer. Glitter. Glint. Glisten. You name it. I love it. Today, I am linking up with Lipgloss and Crayons and Still Being Molly for their new Link Up #LetItShine (formerly Monday Funday). The lead topic this week is Sparkle. 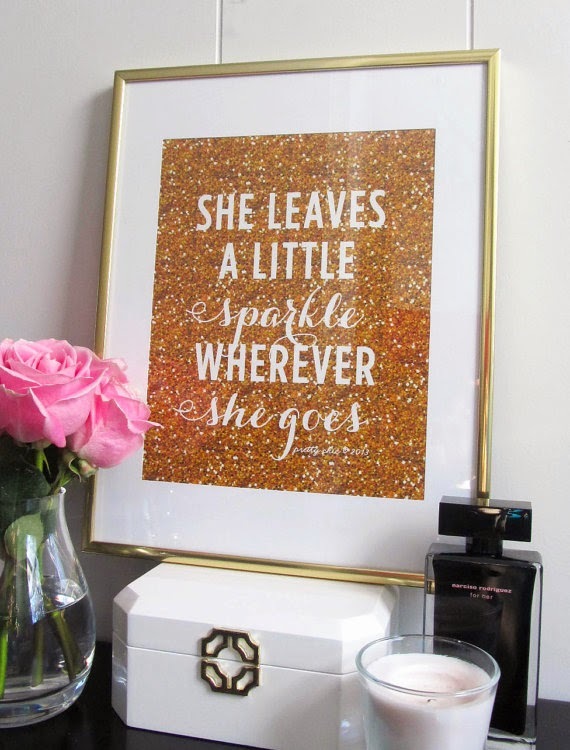 We all know I LOOOOOVE ME SOME SPARKLE! (Or if you are new, hello my name is Katie and I am a sparkle-a-holic). Send it my way! My mother-in-law still thinks it is hysterical that her son, who growing up was embarrassed when she wore anything sparkly or blingy, married the queen of it. 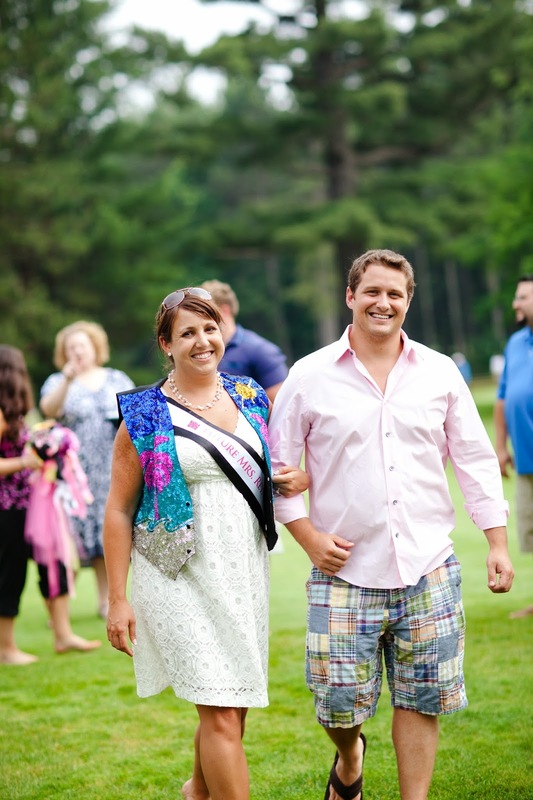 She gifted me this AWESOME sparkly vest at our wedding rehearsal 3 years ago. I wore it proudly. One of many goals in my life. Ok, brace yourselves, because I'm going to get serious for a moment. Lately it feels like the sparkle has dulled a little bit. There is a lot on my plate, and most of it is by choice. Can I simplify? Or remove some of it? Does it all have to be there? And how the heck do I stop being a people pleaser and stressing myself out? These are questions I have been asking myself a lot lately. Last week brought several challenges into my life. Some old, some new. All of them brought negativity. And I am so over negativity. At some point, I guess it becomes habit? And that's not cool. And it is not something I am proud of. So, time to take a step back, re-evaluate and move forward. I can only control the way I react to situations and people, so I am going to focus on that and re-find my inner sparkle and positive light. Because seriously, what is there to be negative about when all this sparkle exists in the world! I think we all could use a little more sparkle in our lives. So #letitshine! love love love! so much pretty and so much sparkle. that sequin top is gorgeous! thanks for linking up, katie!!! Love the new link up Molly!!! Negativity stinks. Just let your inner beauty sparkle and it will all work out.